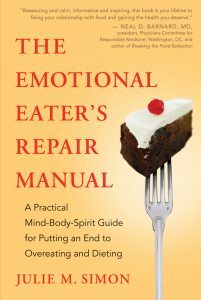 Julie is available for comment or interview and to present seminars and workshops. Please see the Seminars and Workshops page for topics. 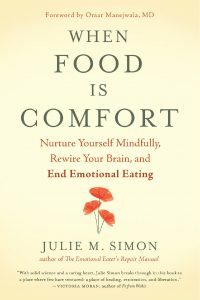 To schedule media appearances for Julie M. Simon, please contact Kim Corbin, New World Lilbrary: Kim@NewWorldLibrary.com.